39 original cartoons twisting pop culture and music from the mind of Dan Meth. 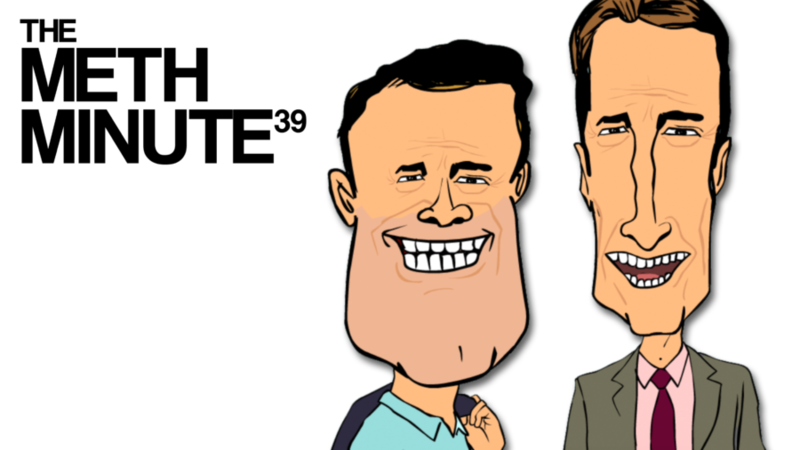 The Meth Minute 39 is the first original series from Channel Frederator. No fan art submitted currently. Click below to submit art for this show. Have an idea for one of our shows? Click the link below for more details.